Scandinavian country Iceland has won back the rights to use its name following a longstanding battle with Iceland, the British supermarket. After securing a trademark in 2014 from the European Union that allowed the supermarket chain, Iceland, sole ownership of the word “Iceland” throughout the continent, the decision has been overruled by the Intellectual Property Office. In its declaration to the European Union’s IPO, the Icelandic Ministry for Foreign Affairs and trade and tourism body Promote Iceland argued the “country’s businesses are unable to promote themselves across Europe in association with their place of origin — a place of which we are rightly proud and enjoys a very positive national branding”. 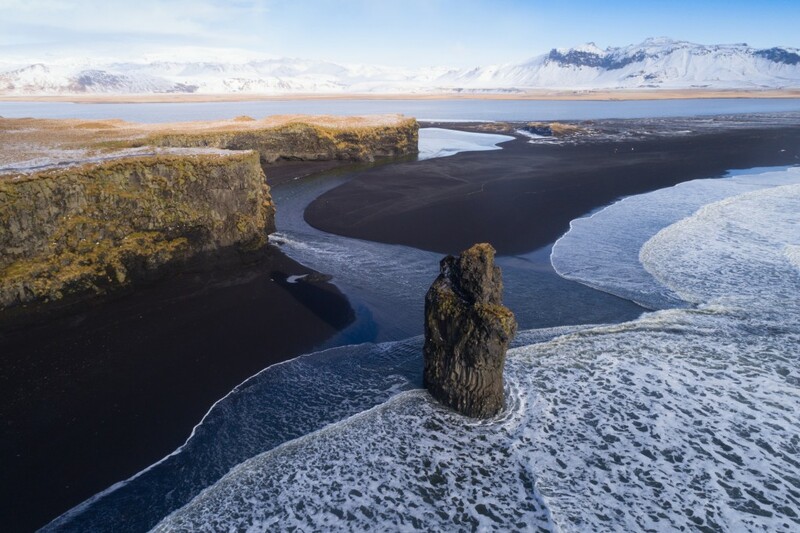 The ABC reported the Icelandic Government had also argued: “Iceland is widely received as a geographical name and should have never been approved for trademark in the first place”. It’s a huge win for the country, which had been disallowed throughout Europe from branding its exported goods, prohibiting its products from having a place of origin. With a cancellation of the trademark based on its invalidity posted earlier this month, it brings to an end a dispute between Iceland Foods Ltd and Iceland, the country, which has lasted nearly half a century. In what was perhaps the lowest point of the dispute, it was reported that Iceland Foods Ltd had previously attempted to legally block the registering of the Icelandic tourism slogan “Inspired by Iceland”. The fact that this was even a thing, shows you how screwed we are.